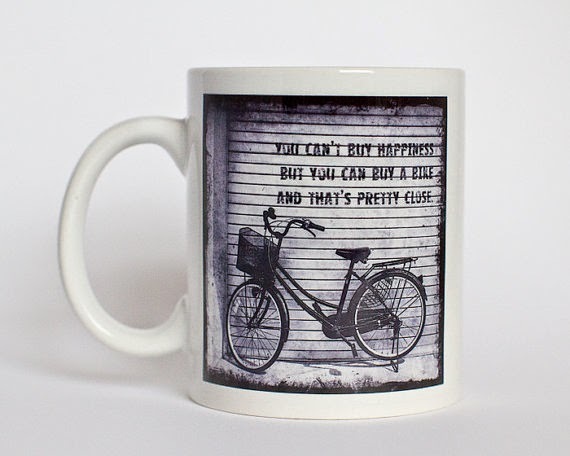 'I Wheelie Love Riding My Bike' mug, by Kelly Connor on Not On The High Street, £10.75. 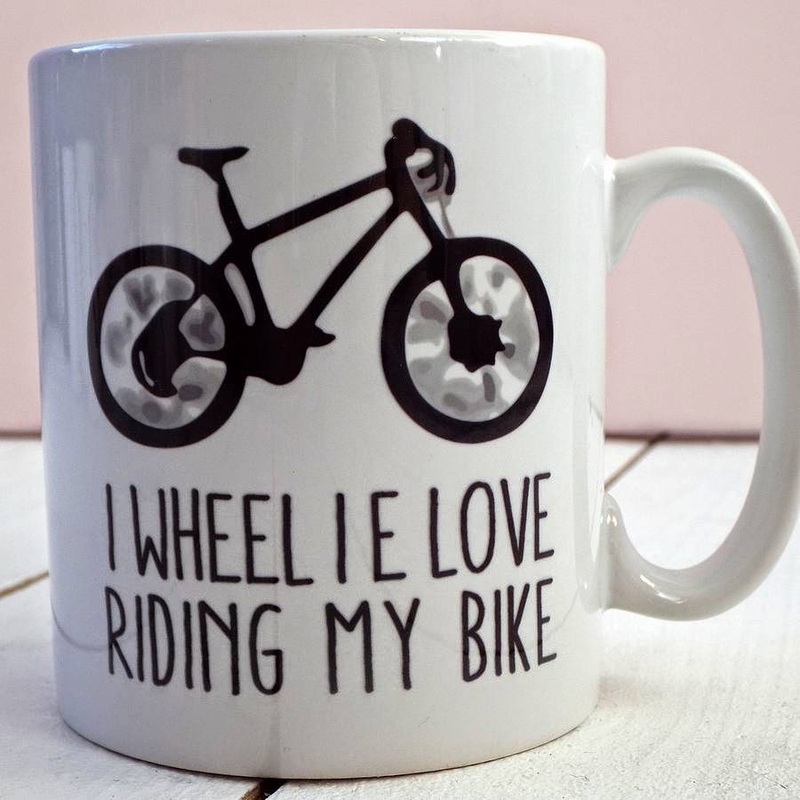 From one extreme to the other, this bicycles mug is only £1.49 at BHS! 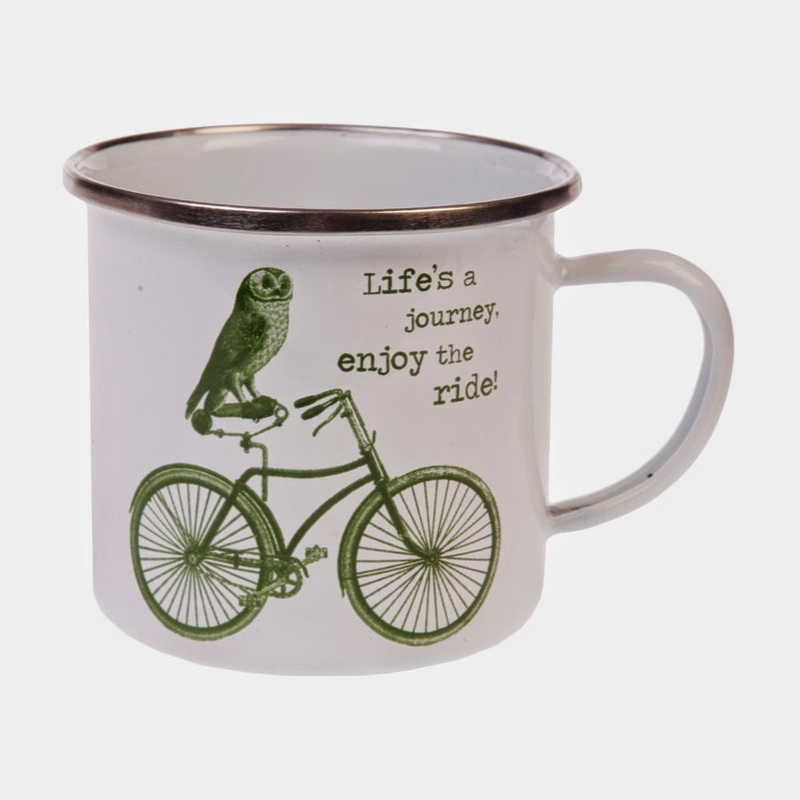 We already told you about this cute 'owl riding a bike' enamel mug a few months ago, but it's well worth a mention in this roundup. 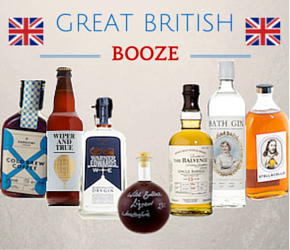 Especially as it's only £5.75 from Hunkydory Home! 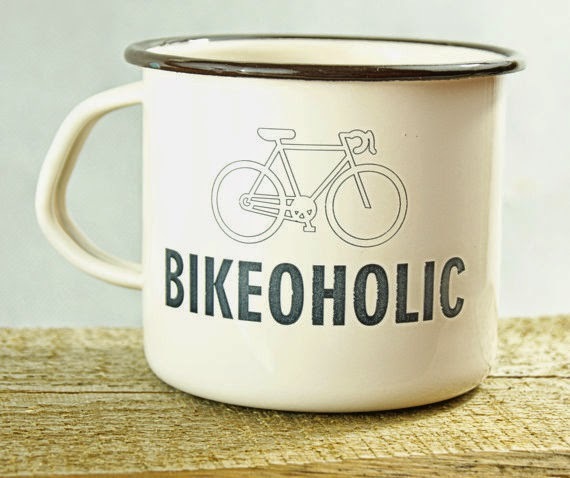 Speaking of enamel, how cute is this bikeoholic mug? 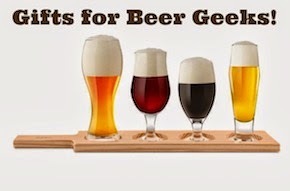 £10.99 plus less than a fiver's shipping from Poland, via MugYourself on Etsy. 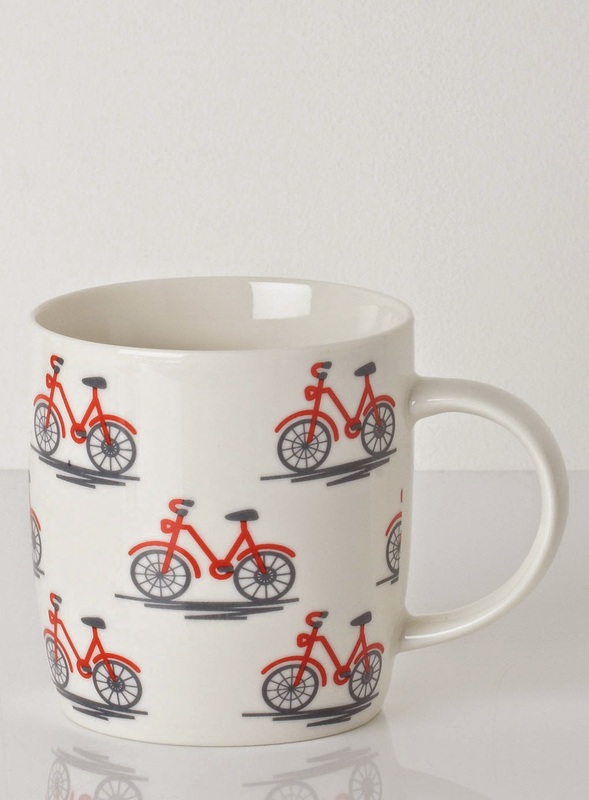 I love this retro bikes mug by Ella Doran. 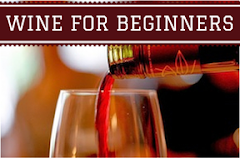 It's £10 at Amara. 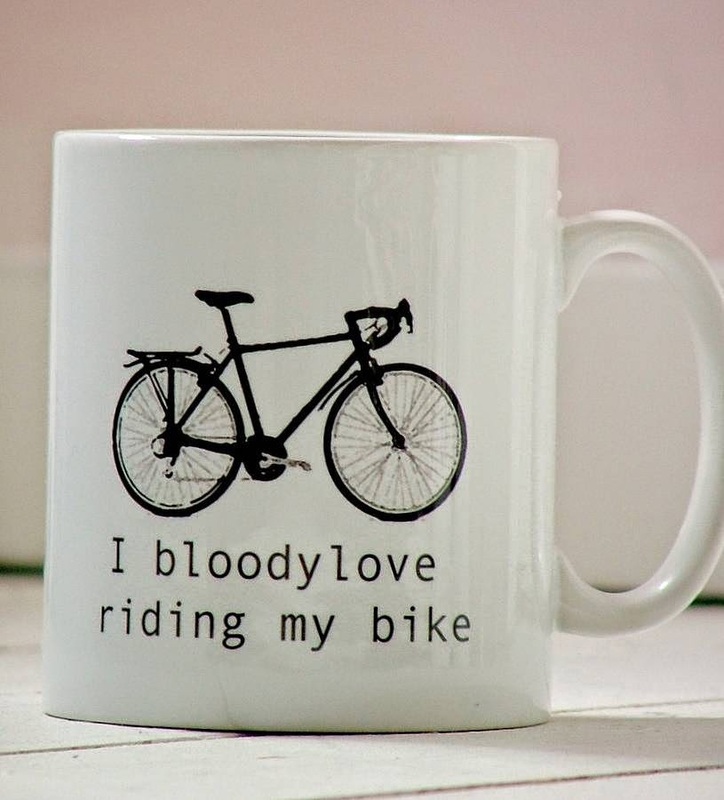 The 'I bloody love riding my bike' mug pretty much says it all. £10.75 from Kelly Connor on Not on the High Street. 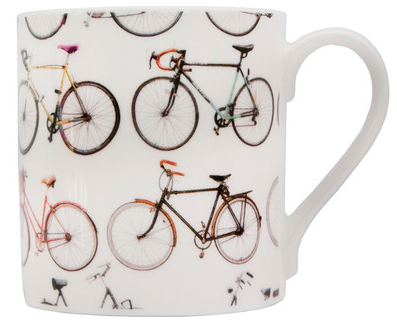 The Classic Bike mug is £13.95 from Graham & Green. 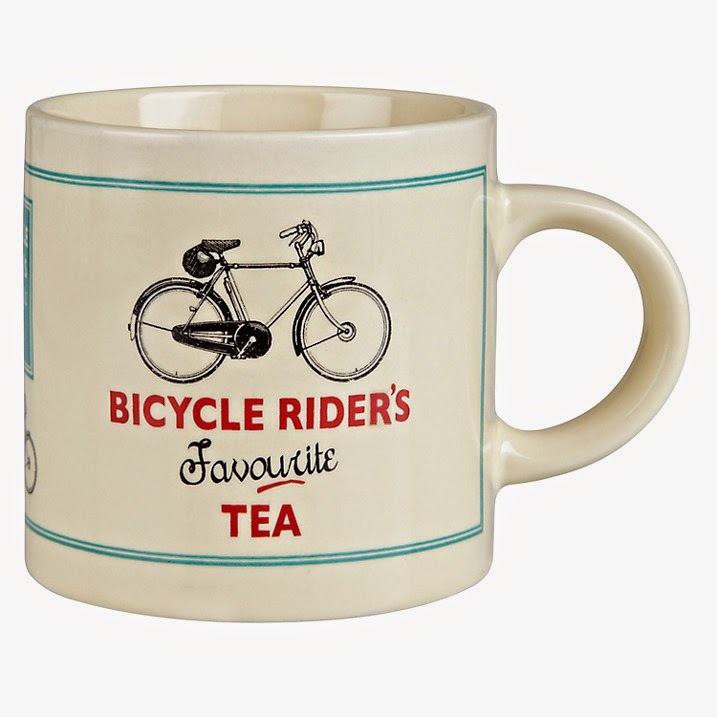 I love this 'Bicycle rider's favourite tea' mug. 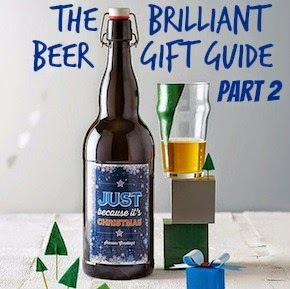 Pick it up at John Lewis for £7.99. 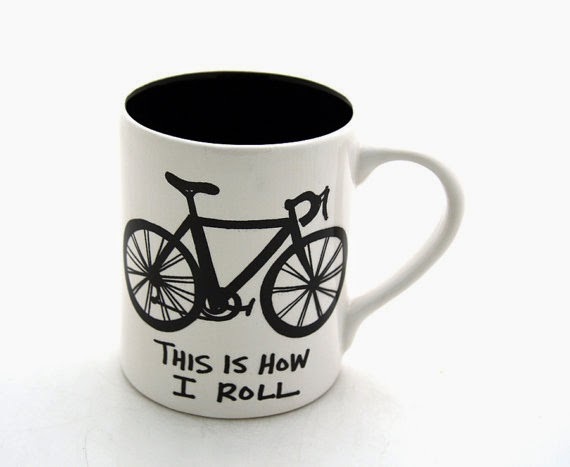 I think the 'This is how I roll' bike mug might be my all-time favourite. 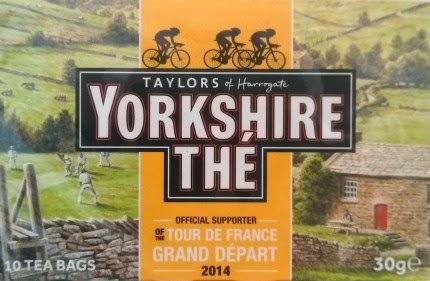 The only downside is the price - it's £10.77 (with the same amount for postage) from LennyMud on Etsy. 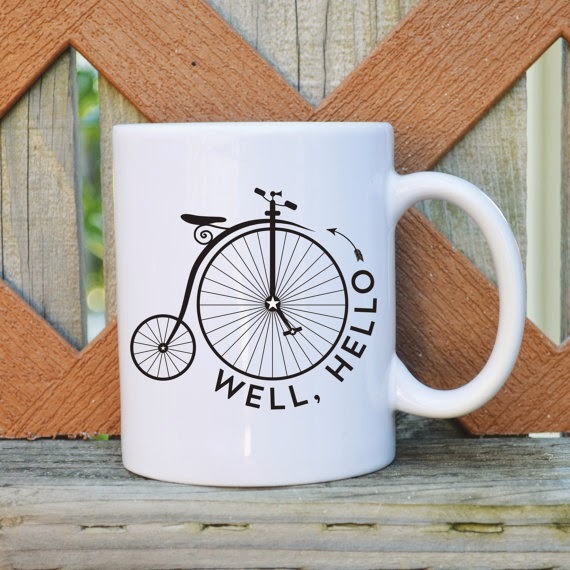 A much thriftier bet (with an added Queen reference) is this I Want To Ride My Bike mug from UK-based OldEnglishCo on Etsy. 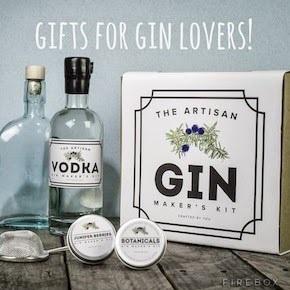 It's £9.95 with £3.50 postage. 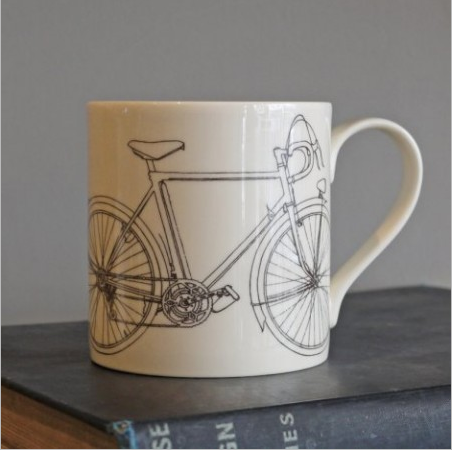 Lastly, you might even want to buy a whole set of bike mugs! 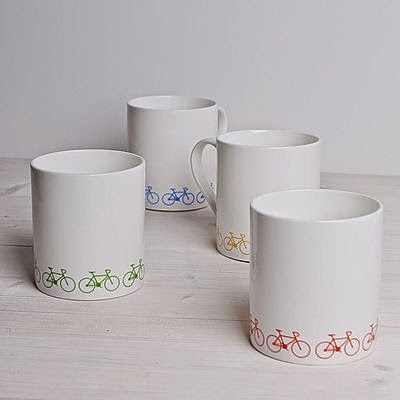 I like the plain but stylish design of this set of four colourful bike mugs from Ginger & French - the set of four is £38. 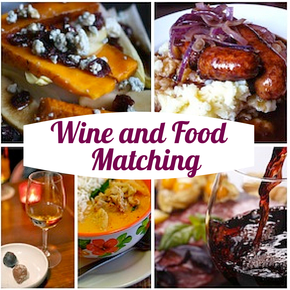 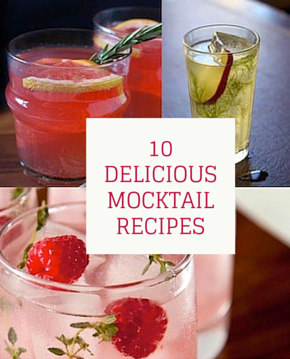 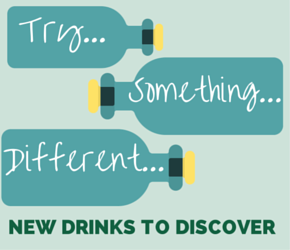 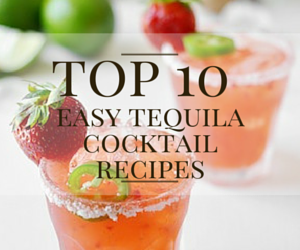 As ever, tell us your fave in the comments!